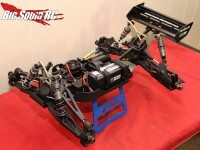 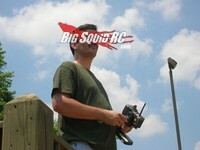 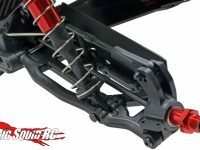 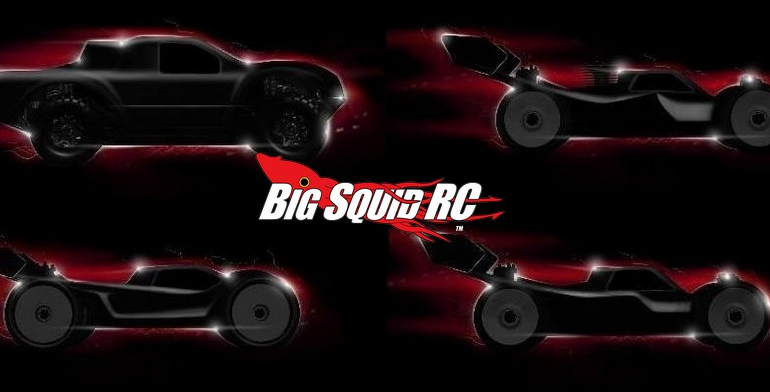 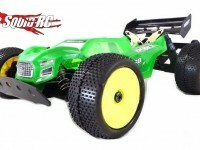 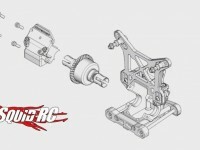 DEX8T « Big Squid RC – RC Car and Truck News, Reviews, Videos, and More! 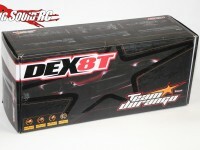 You are browsing the "DEX8T" tag archive. 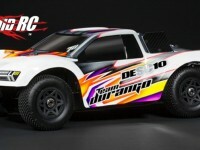 Video – How Fast Can You Remove a Team Durango Diff?